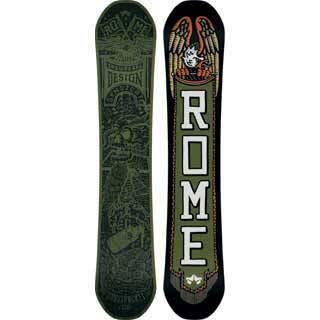 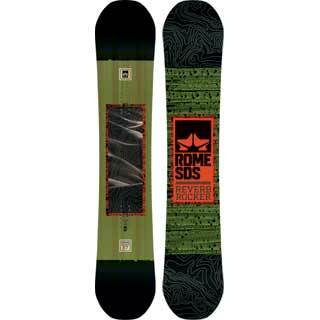 Rome SDS has been geared to be a brand that ties into the "cultural foundation" of snowboarding. 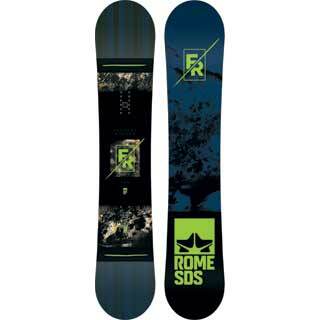 Unlike most other snowboard makers, Rome SDS is not a spin-off of a ski company and does not see snowboarding as a subculture of skiing. 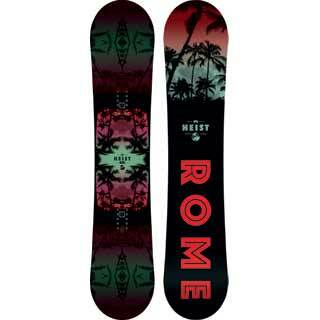 Both co-founders believe that snowboarding continues to be rooted not necessarily in the "counterculture," but rather the pursuit of fun on snow.